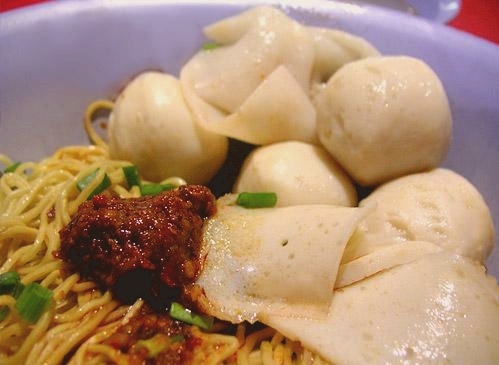 How to make Fishball Noodles in 15 minutes. Prepare your very own noodles, fishballs, vegetables in tasty soup. that’s funny…the ingredients are there but not how to prepare.